Don’t worry. The Andes are not really falling. Go back to bed South America, everything is going to be okay. But if the Andes were in Pittsburgh, PA, well, then residents might need to take caution. 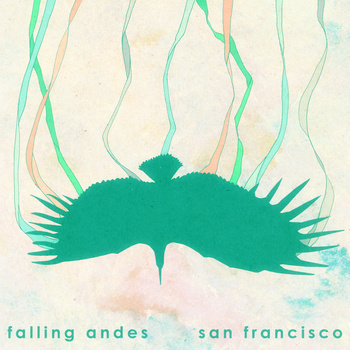 Falling Andes, a new Indie/Pop, is hot off the presses and one listen to their dulcet melodies and sticky rhythms will get you hooked on the Andes. Falling Andes was manufactured by multi-instrumentalists Dan Peluso (vocals, guitar, synthesizer) and Jordan Wood (vocals, guitar, bass, keyboards). The accomplished duo started writing songs together and expanded the band to include drummer Peter-Michel Natishan and guitarist Mike Boyer. Now when I say the band is new, I am not pulling your leg. Their debut EP dropped two days ago on iTunes. Pick it up. You will feel mighty good about yourself when the indie world picks up on the exuberant joy of Falling Andes. The synth beginning is promising, but when the airy guitar chords kick in and lay comfortably over the synth the listener is transported to Fisherman’s Wharf, his/her eyes staring at the San Francisco Bay. The voice of the lead vocalist is distinct. I’m not entirely sure how to describe it. His “oh, no” shouts remind me of the always theatric Arthur Brown’s shout of the same words in his song “Fire.” It fits perfectly, though. The song is fresh and catchy and I smell the sea when I listen to it. 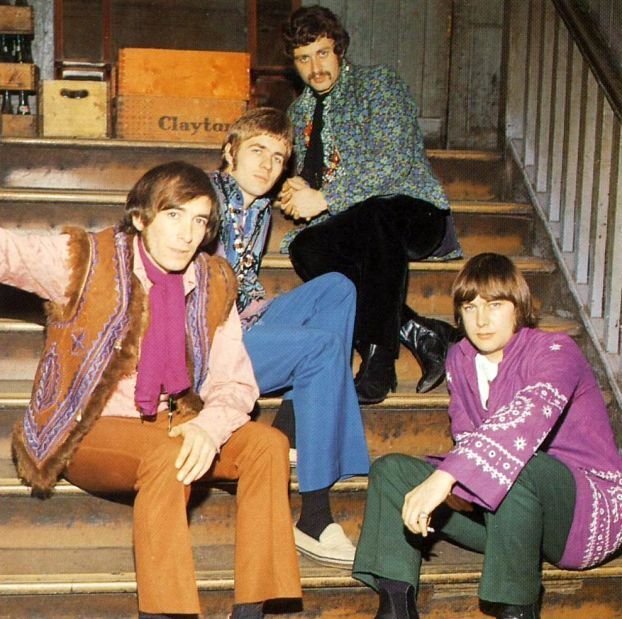 Which, of course, is interesting because the band is from Pittsburgh. Definitely check this band out.